MeloTel Recognized As A VoIP Industry Rising Star! Over the past several years, MeloTel has grown from an upstart VoIP telephone company to Canada’s Hosted Company. Our experience has taught us that small and medium-sized business owners require a myriad of services to allow them to run the various facets of their businesses with the utmost ease. 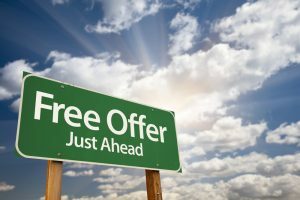 As a result, we now offer our customers everything from website design to voiceover production! 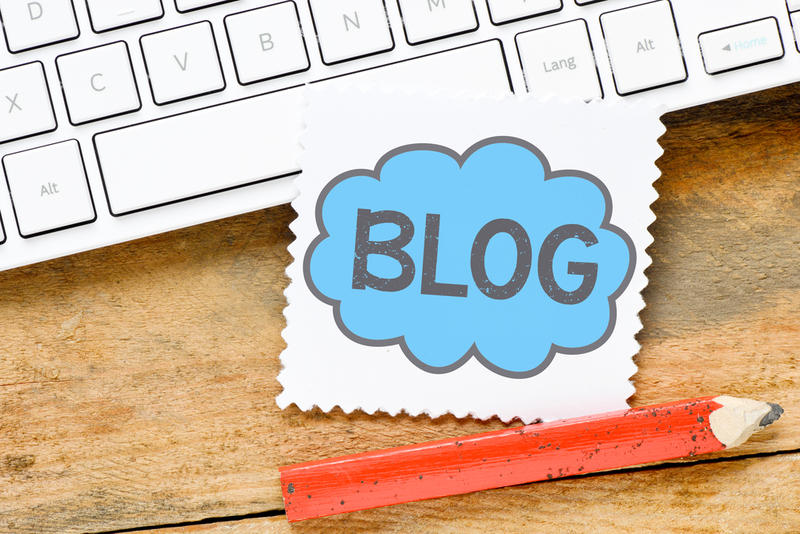 It’s no secret that the MeloTel Blog has often detailed our many services and the various benefits that come along with them. And we’re more than happy to get regular positive feedback from our numerous clients from all over Canada. But, today, we are especially proud to announce some flattering recognition has come from south of our border. And we couldn’t be more thankful! MeloTel has been recognized as one of Great Neck, New York-based GetVoIP’s “Top 10 VoIP Industry Rising Stars of 2014”! 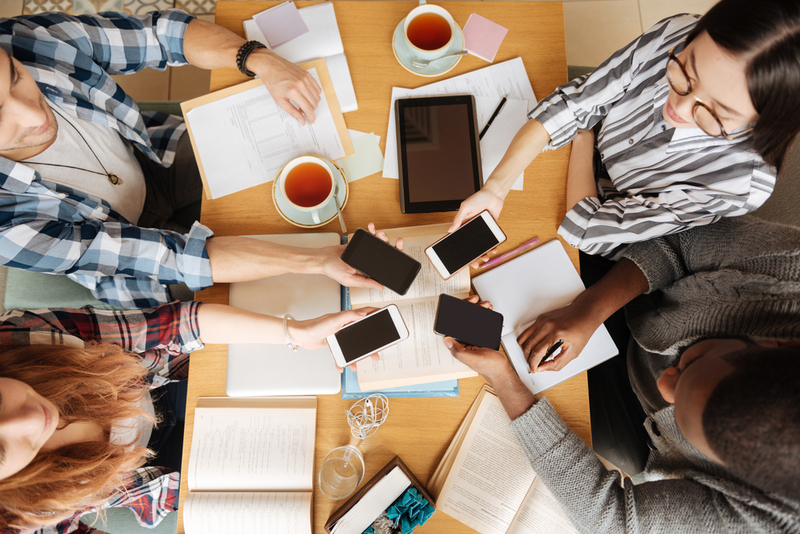 Earlier this week, GetVoIP’s senior editor, Charles Samuel decided to compile a list of what he felt were the top ten providers of VoIP technology “that are making waves in the industry despite being relatively young.” We’re thrilled to have been acknowledged. With a specific interest in companies that have grown over the past seven years, Samuel writes that the companies that have made his “Top 10” have developed into “impressive forces”. But what exactly makes MeloTel a “rising star”? Samuel points to our company’s versatility through the wide range of services that we offer. 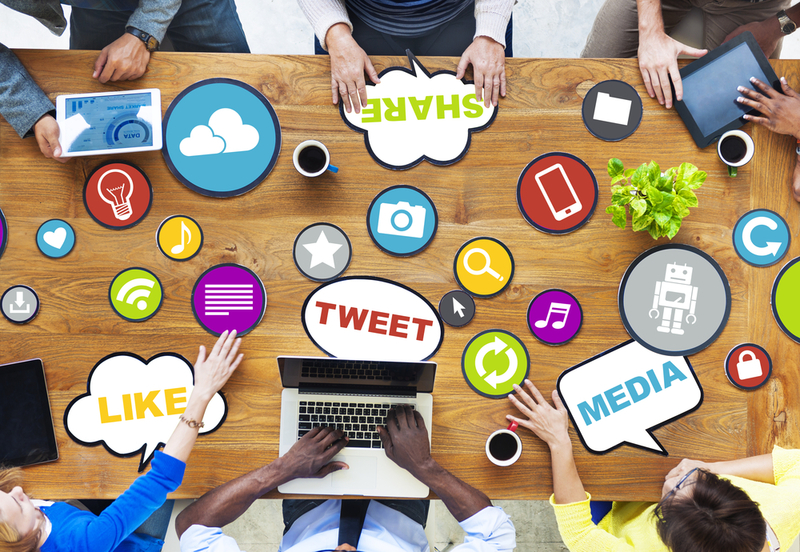 He identifies our brand as one that offers so much more than cloud-based VoIP services. “It is a one stop shop geared towards SMBs,” writes Samuel, “with services ranging from web design and business logo design to full-fledged telecommunications resources.” He goes on to point out one specific feature of ours that seems to impress him the most. Here we were thinking we did a good job of detailing the benefits of our Single Number Reach service. We can’t help but love the way that Samuel describes it! 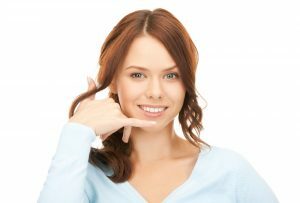 “If the versatility isn’t convincing, MeloTel also offers an impressive ‘Single Number Reach’ service,” he writes, “In the off chance that you aren’t available to answer any of the 6 simultaneously ringing lines, voicemails are emailed to you as high-quality WAV files.” We’re happy to know that this service has helped many of our clients maintain and strengthen their business relationships. As they say, communication is key! 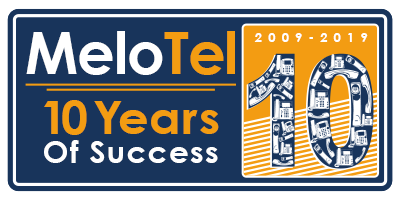 We’d like to take this opportunity to publicly thank GetVoIP for acknowledging MeloTel as one of their “Top 10 VoIP Industry Rising Stars of 2014”. Considering that Samuel does not specify that his list was written in any specific order of preference, we won’t hold it against him that MeloTel listed in the #9 spot! On the contrary, we’re proud to be among such esteemed company. As Samuel points out, “in only a handful of years, these 10 companies have managed to separate themselves from their peers. These rising stars in the industry are rapidly evolving, and we’ll be on the lookout here at GetVoIP to find out just how far they continue to go.” See for yourself why MeloTel is a “rising star”. Feel free to give us a call at 1-888-MELOTEL.